Cindy Mendoza is a mother of three boys whose passion is motherhood. She grew up in both Wilkinsburg and the Hill District and her grant winning project, Diverse Mothering Initiative, is a reflection of that urban childhood. The things she most values in life–writing, reading, exploration, and conversation–revolve around children or ideas and experiences she gained as a child, and she hopes to help the broader mothers-of-color community with what she has learned about effective parenting. 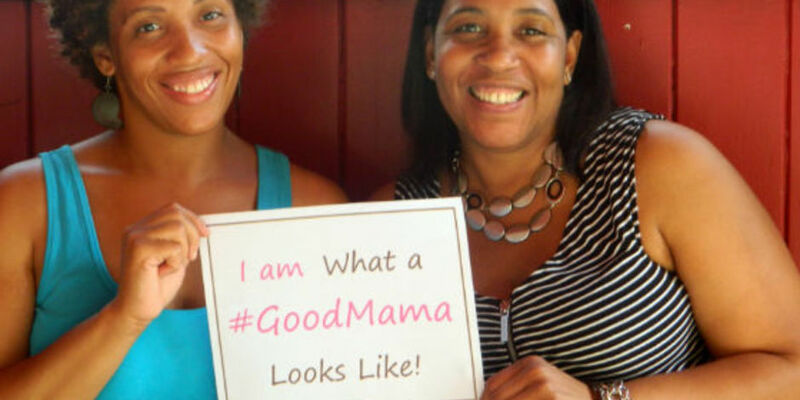 Diverse Mothering Initiative’s objective is to assist Pittsburgh’s minority mothers in developing their own personal templates for effective parenting in the confines of a socially supportive community. Mothers are the backbone of minority families, and when given the tools they need to develop effective parenting strategies, along with the social support necessary to apply those strategies to everyday lives, they have a real opportunity to change the way minority families function. The grant will assist Cindy’s project in hosting seven events which enable mothers-of-color to tackle issues such as family planning, co-parenting, literacy and diversity. The events will run from September 2014 to June 2015. You can Register here for the upcoming kick-off pampering event for women on Saturday, September 13, which takes place from 5 to 8 p.m. at the Alloy Studios on Penn Avenue in East Liberty. And you can follow Cindy’s Brown Mamas venture on the web, on Facebook, and on Twitter. Next Post Come celebrate with us: Awesome Pittsburgh turns 3!